Your daily encounter with Jesus makes the difference in how we experience Him. How have you spent time with Jesus today? 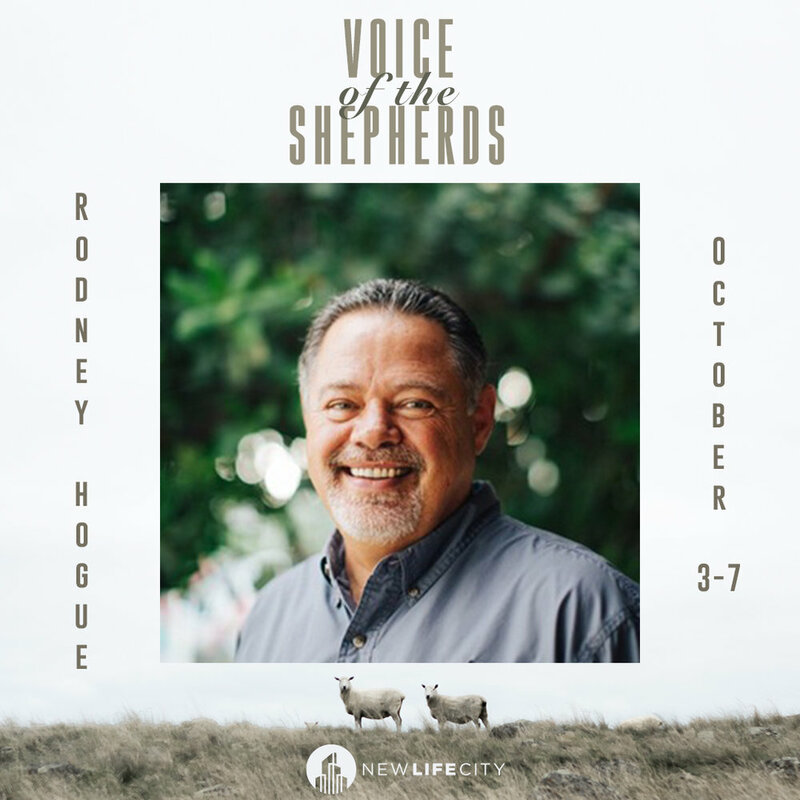 Dr. Rodney Hogue gave us a strong word on spending time in communion with Jesus on a daily basis. We are changed as we focus on Jesus because we become more like Jesus every day.